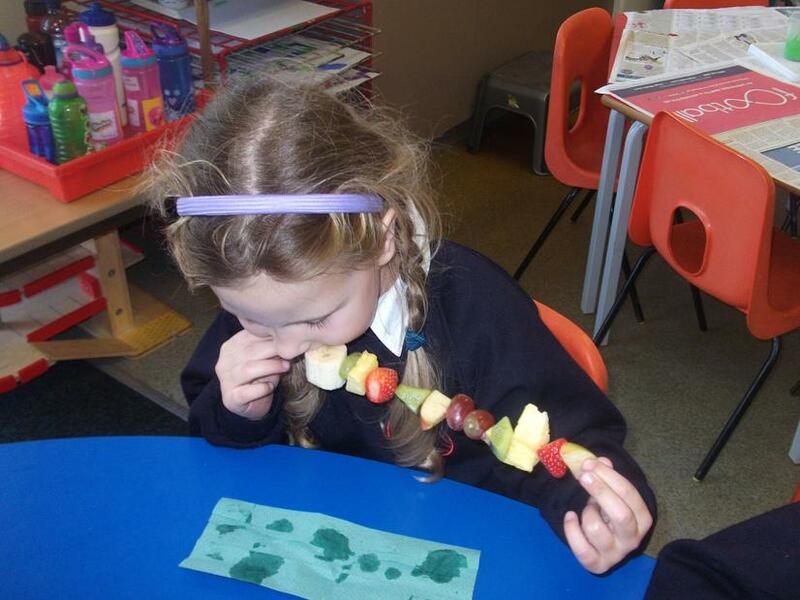 This week we have been thinking about our sense of taste. 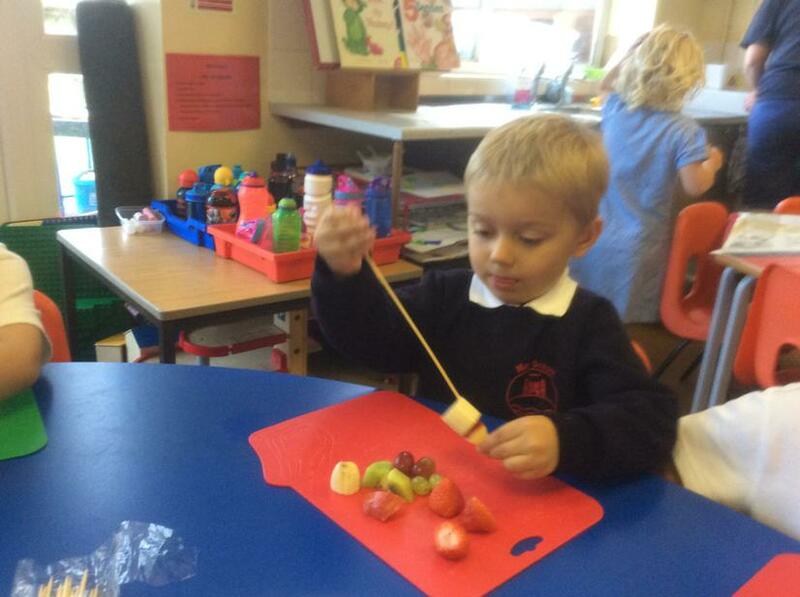 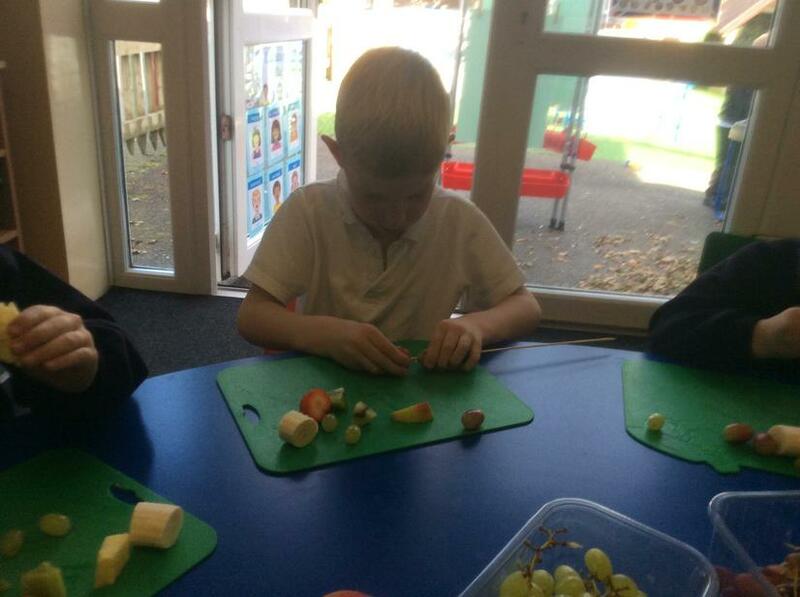 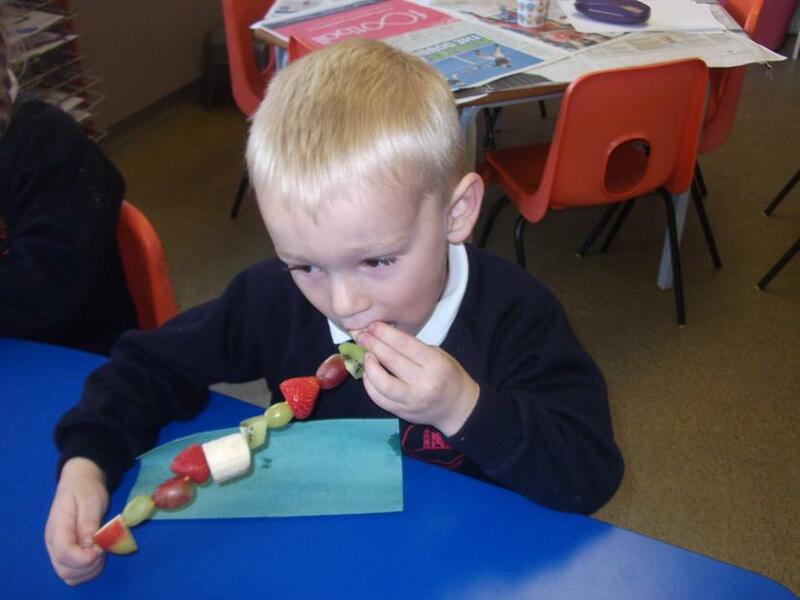 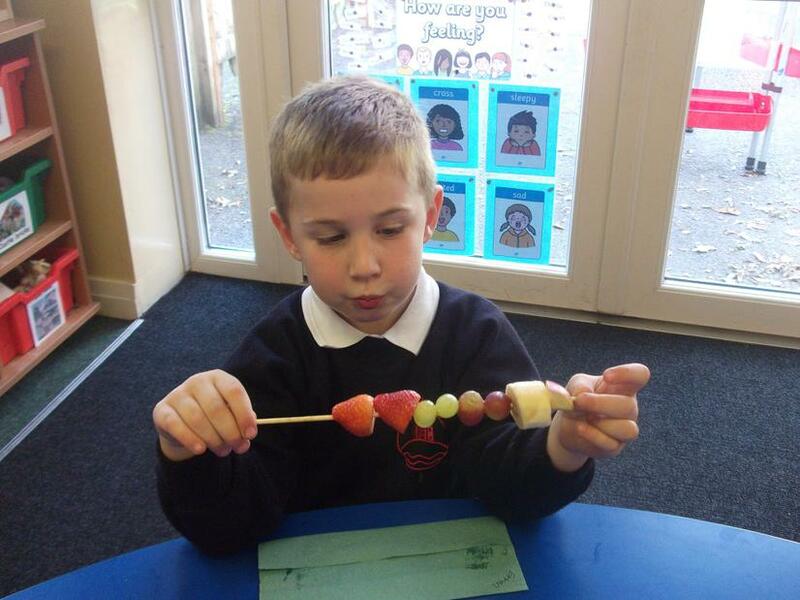 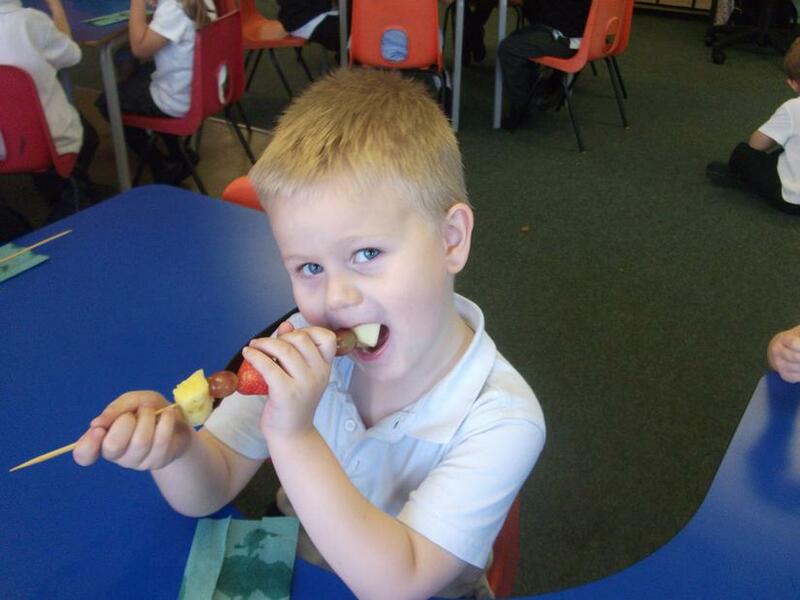 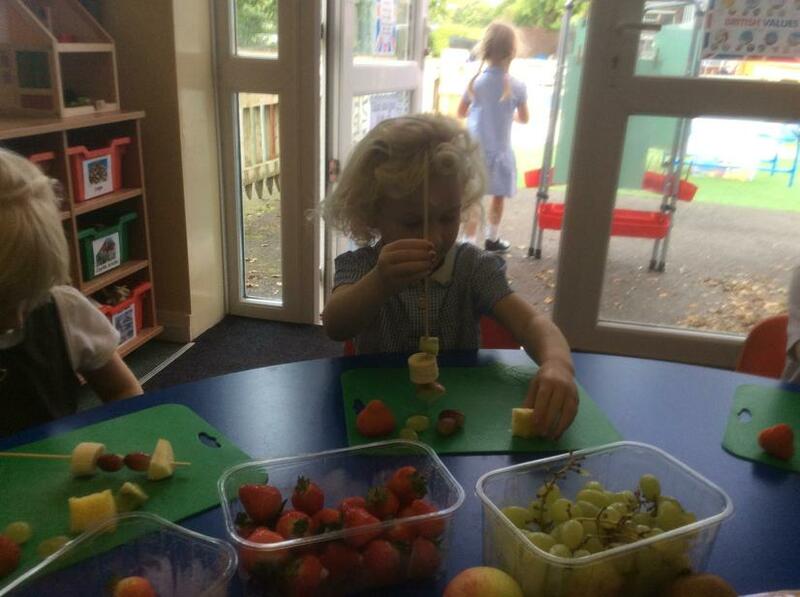 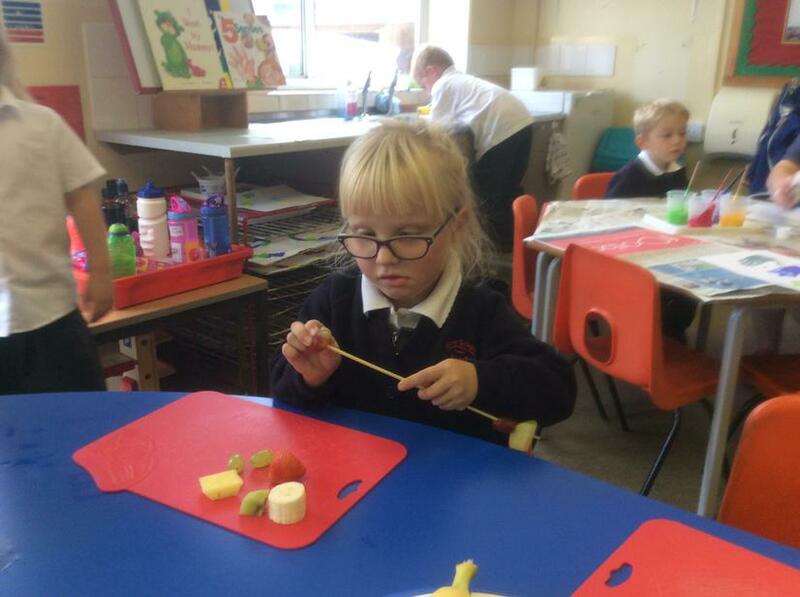 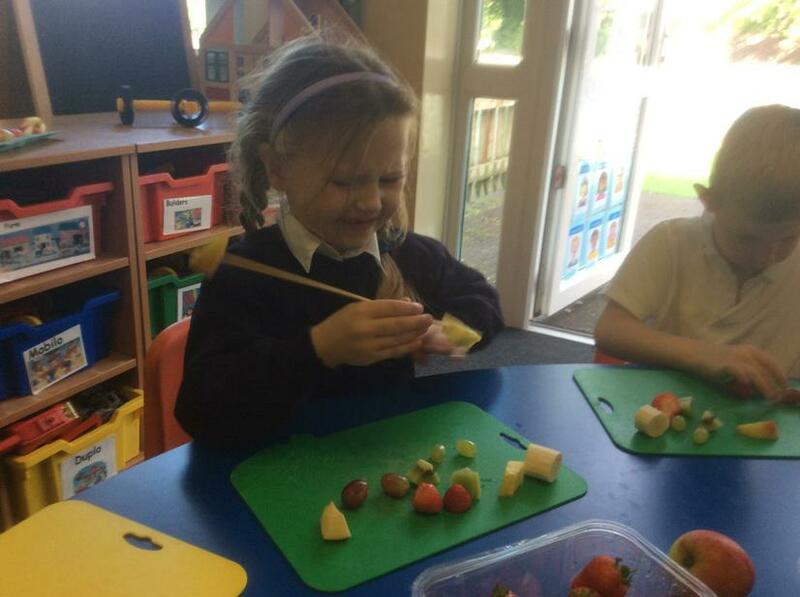 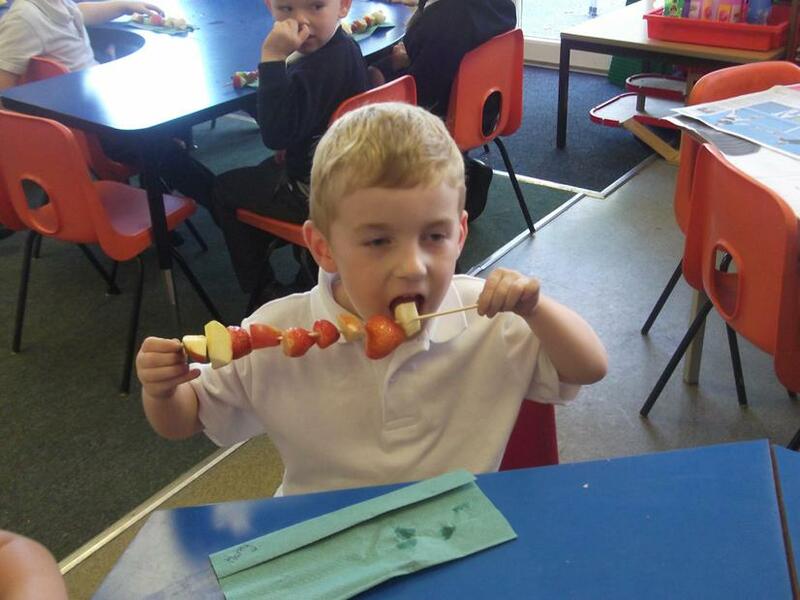 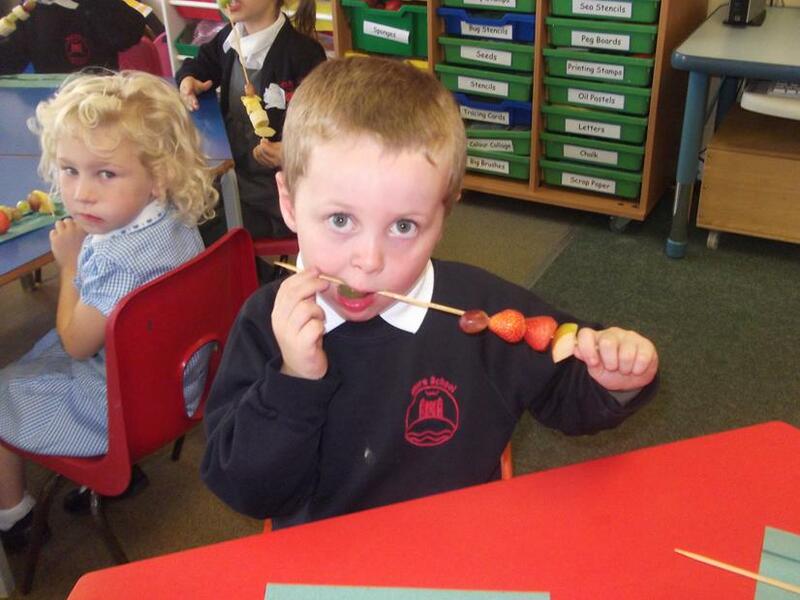 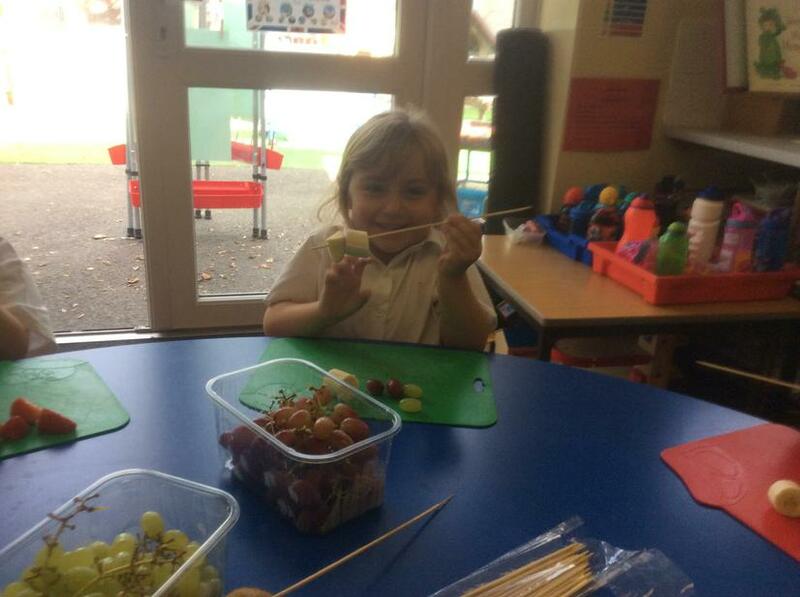 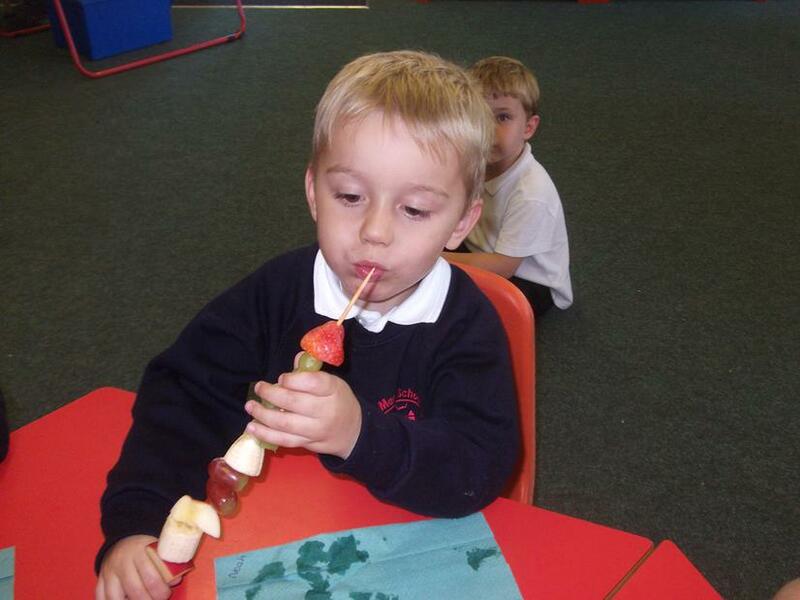 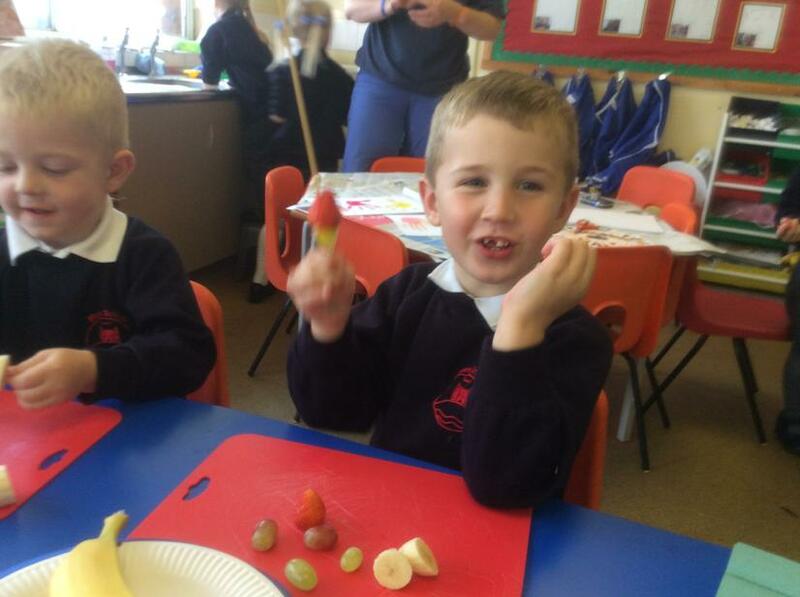 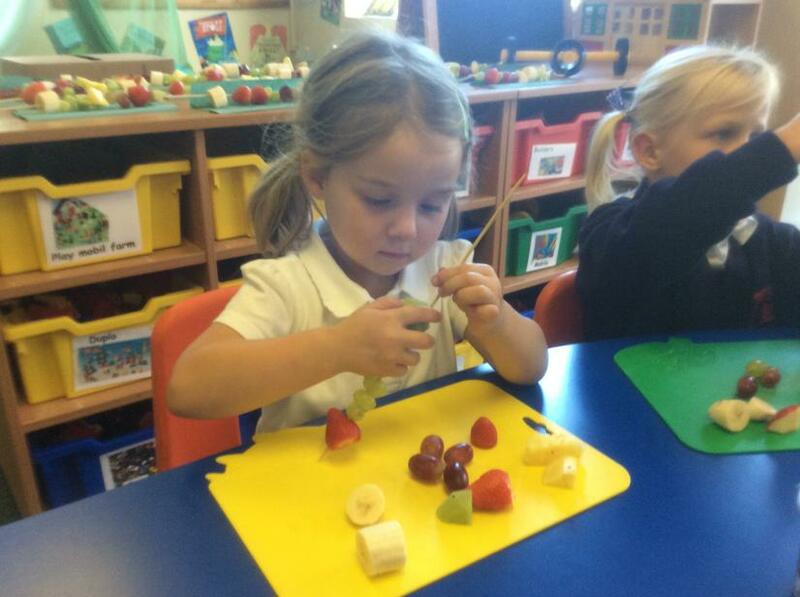 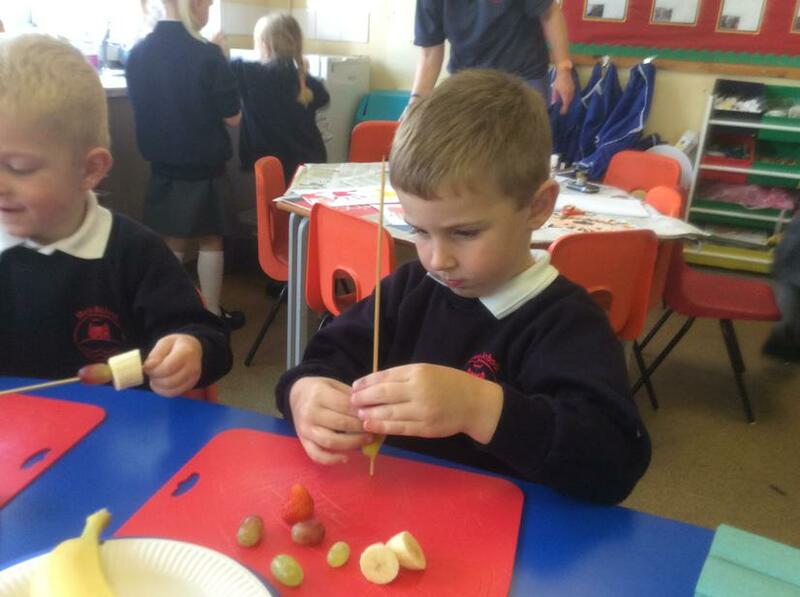 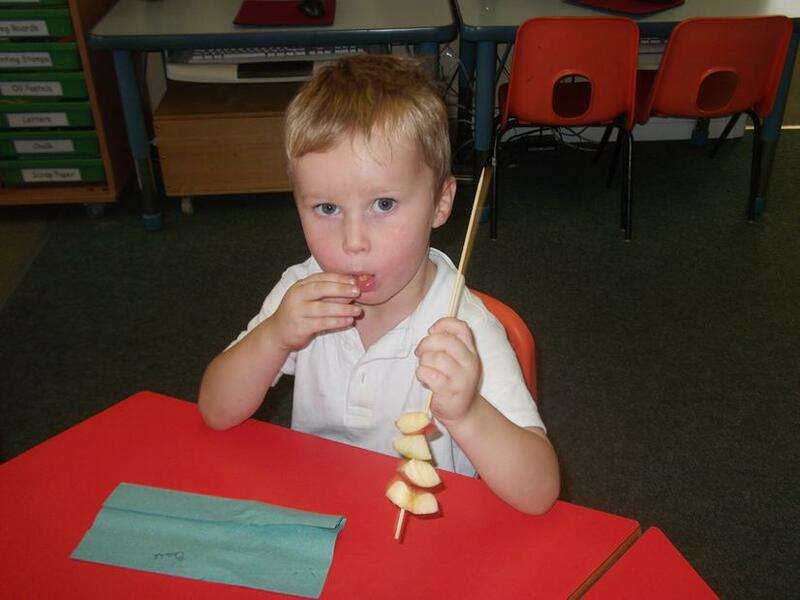 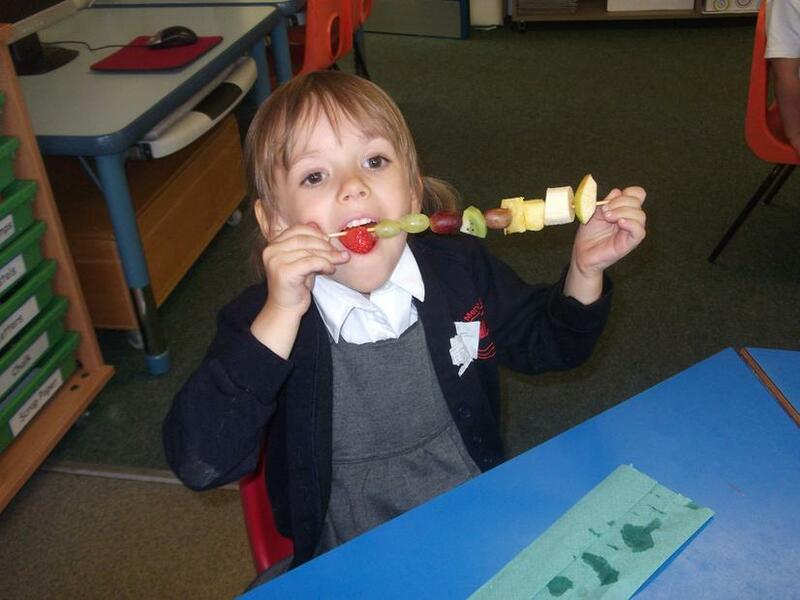 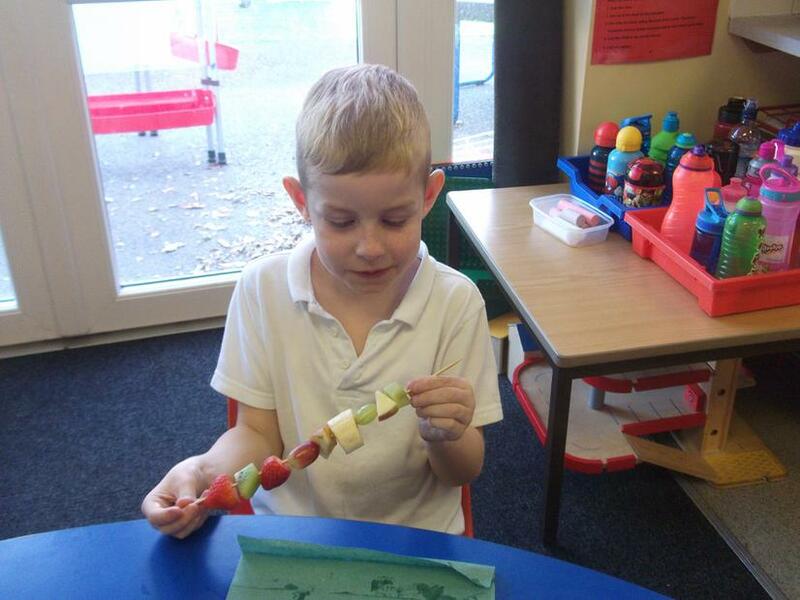 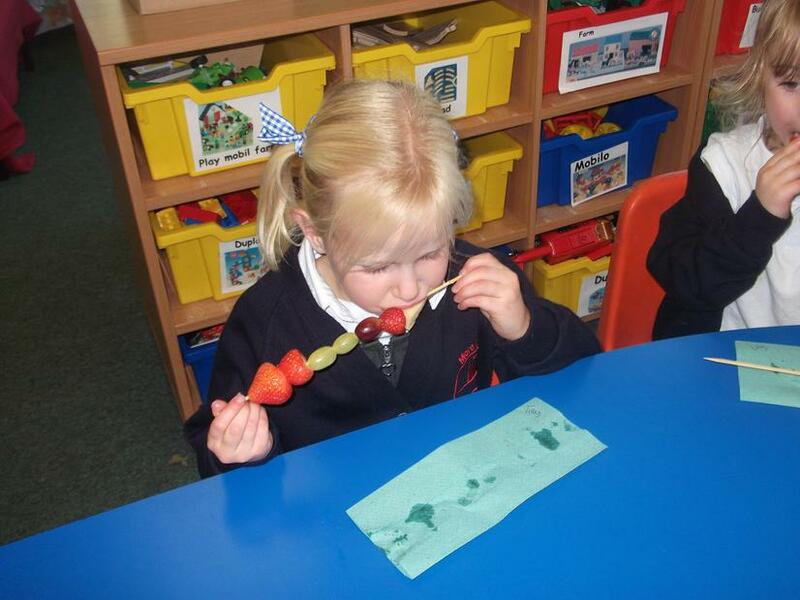 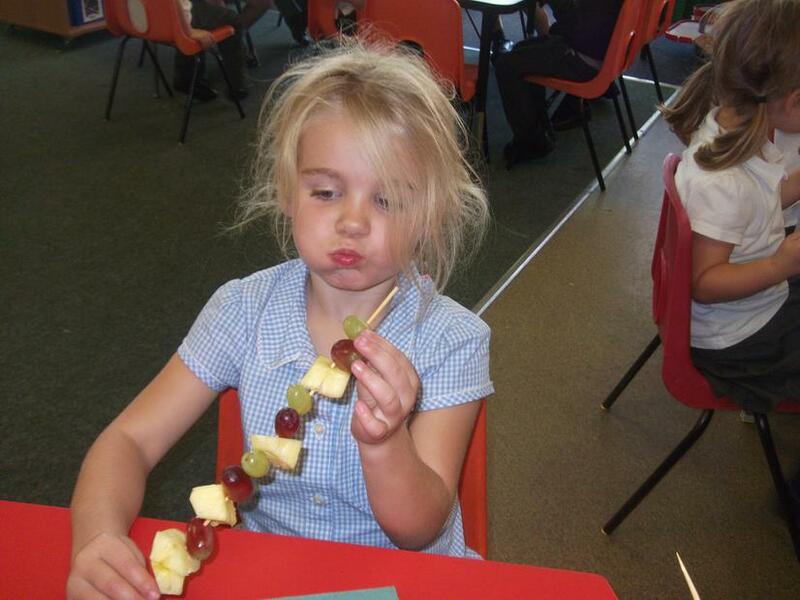 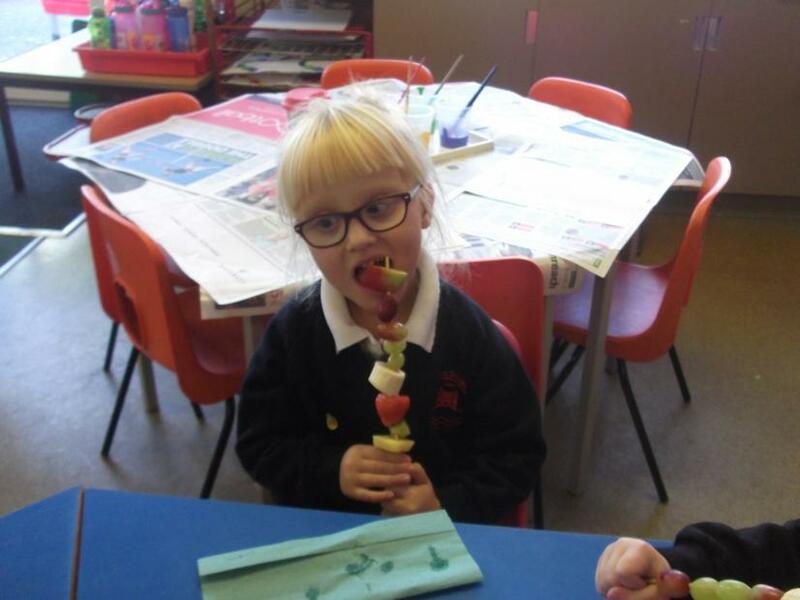 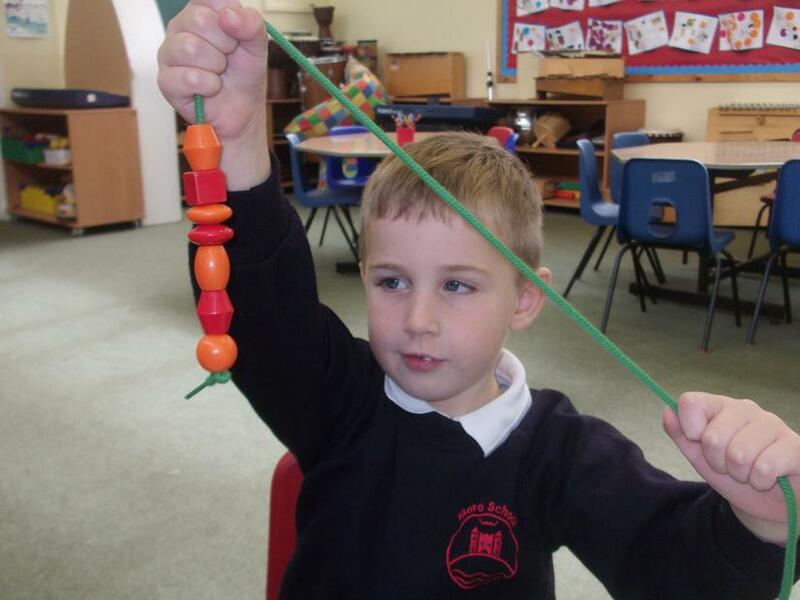 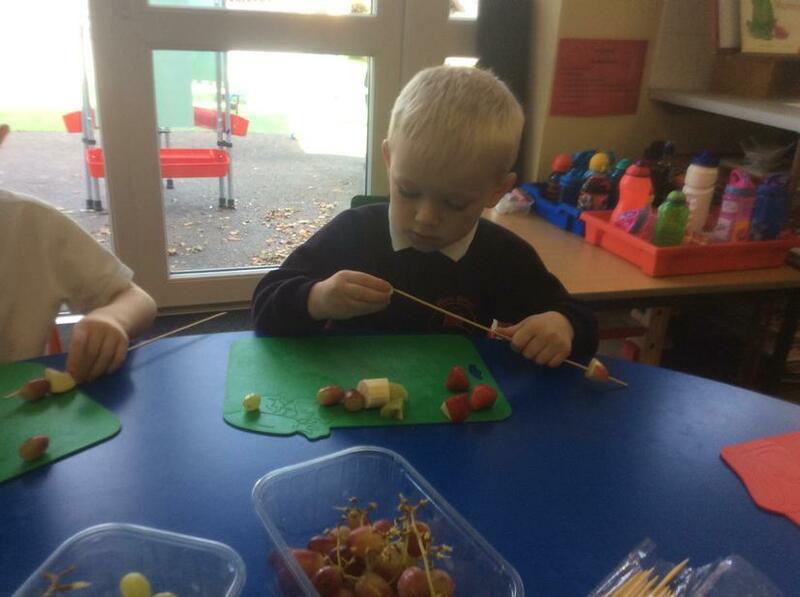 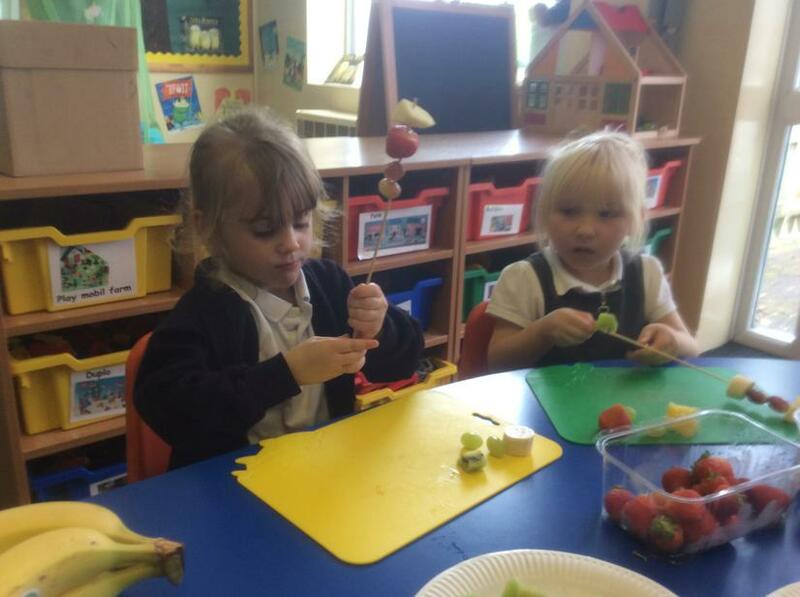 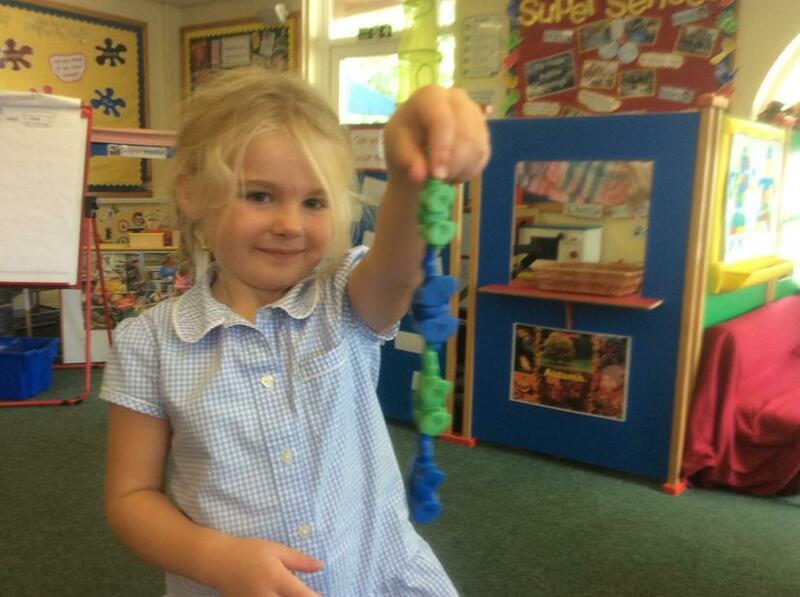 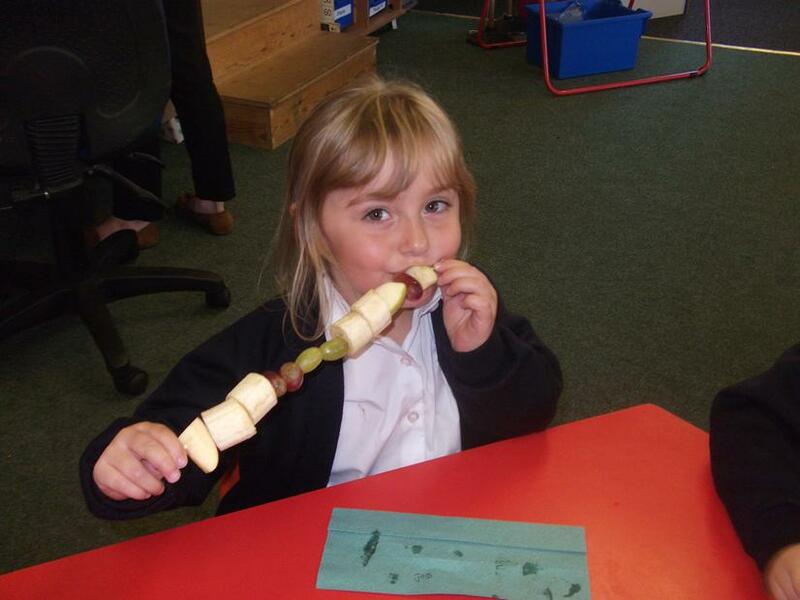 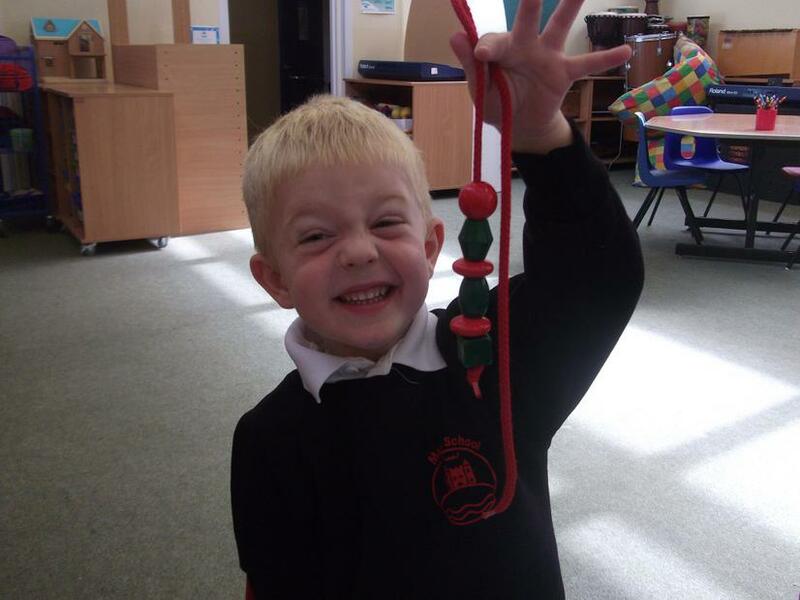 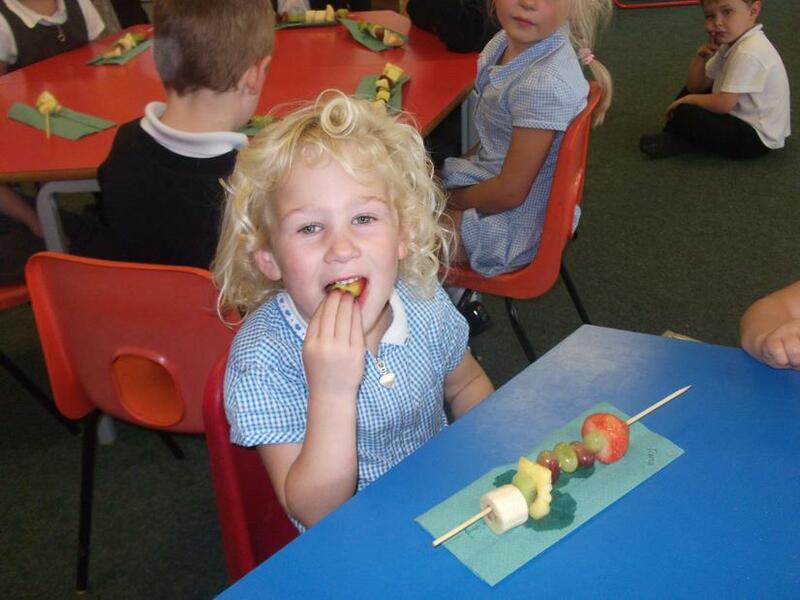 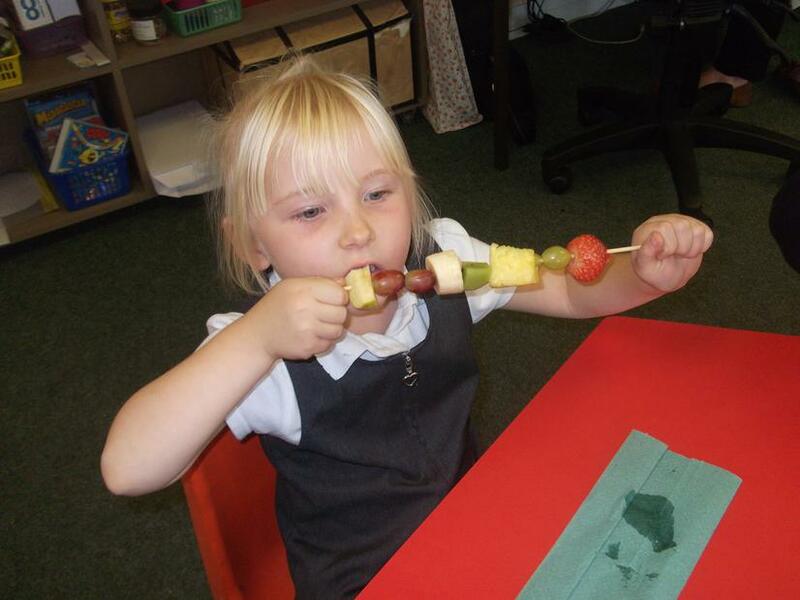 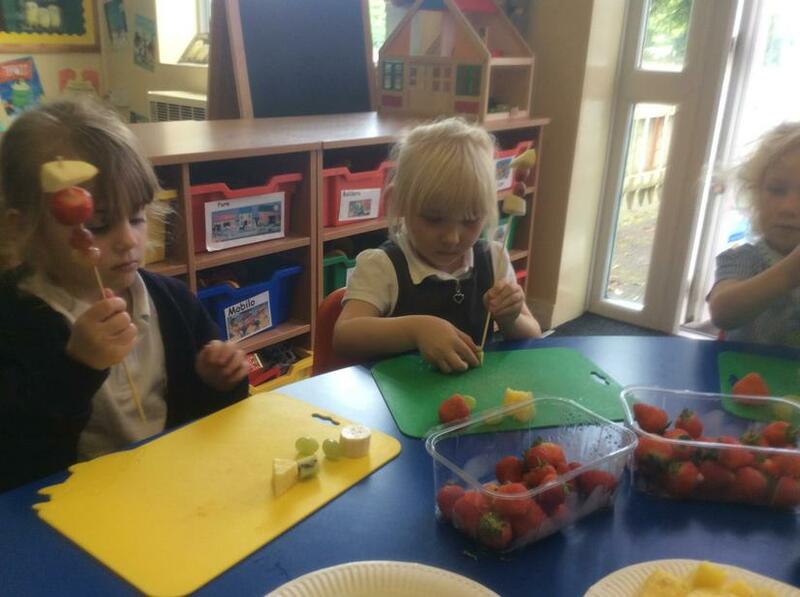 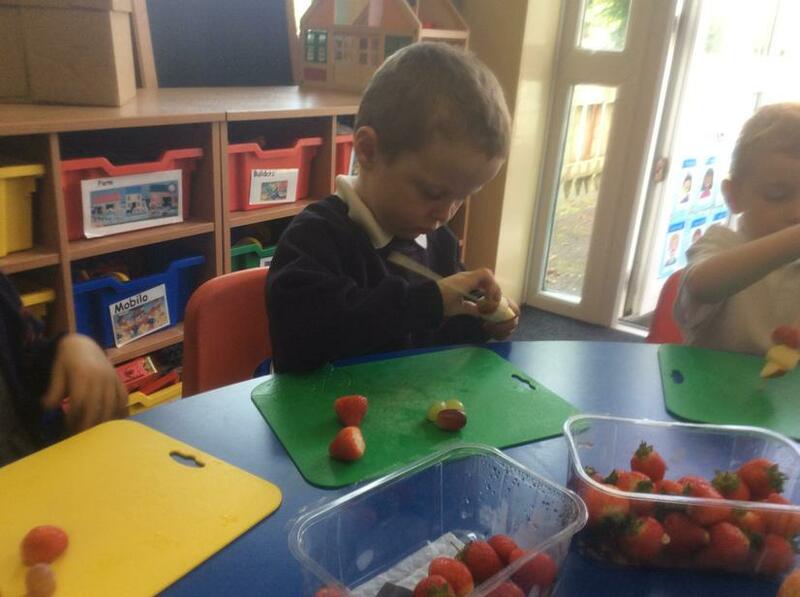 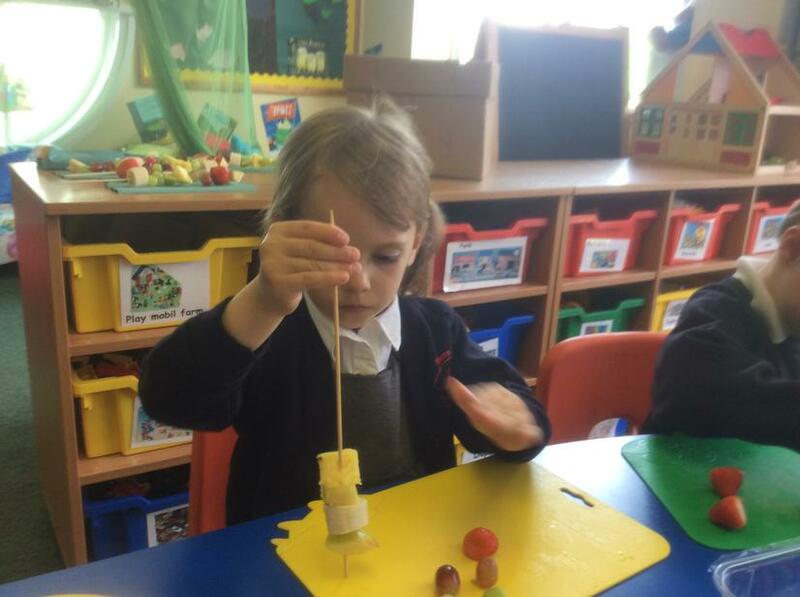 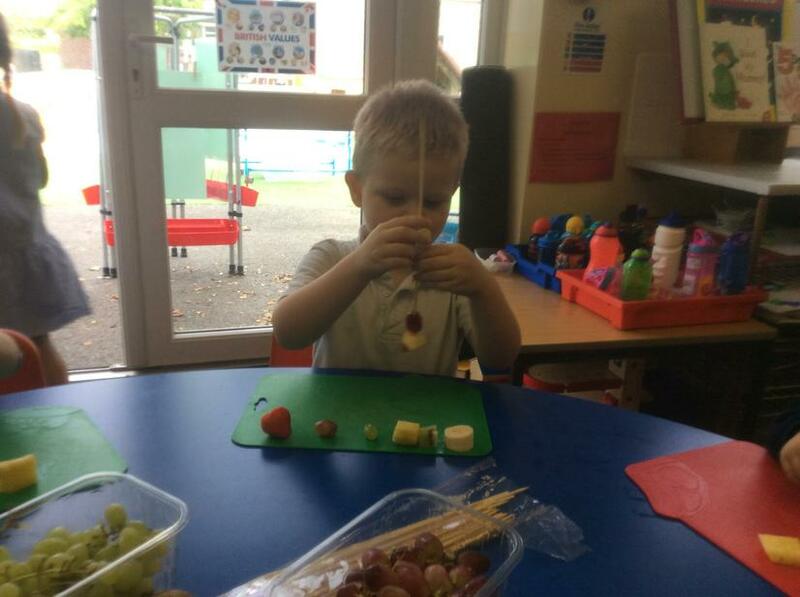 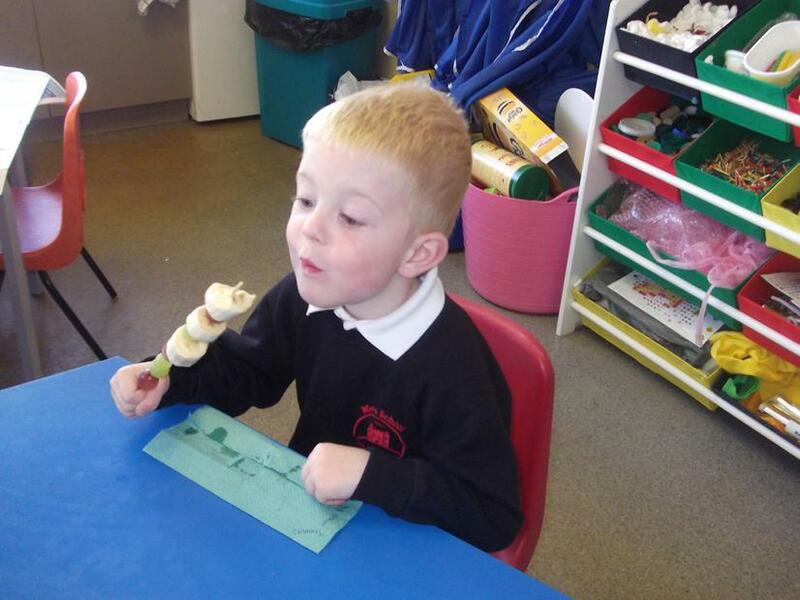 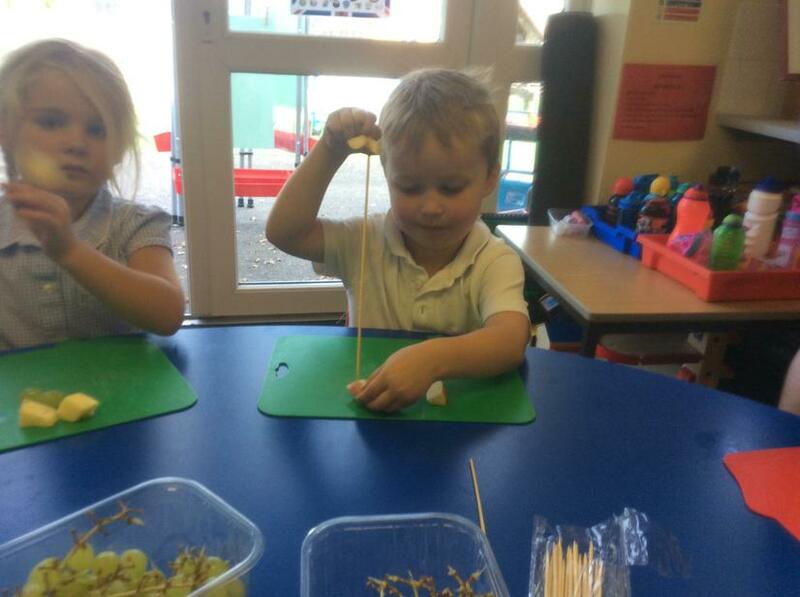 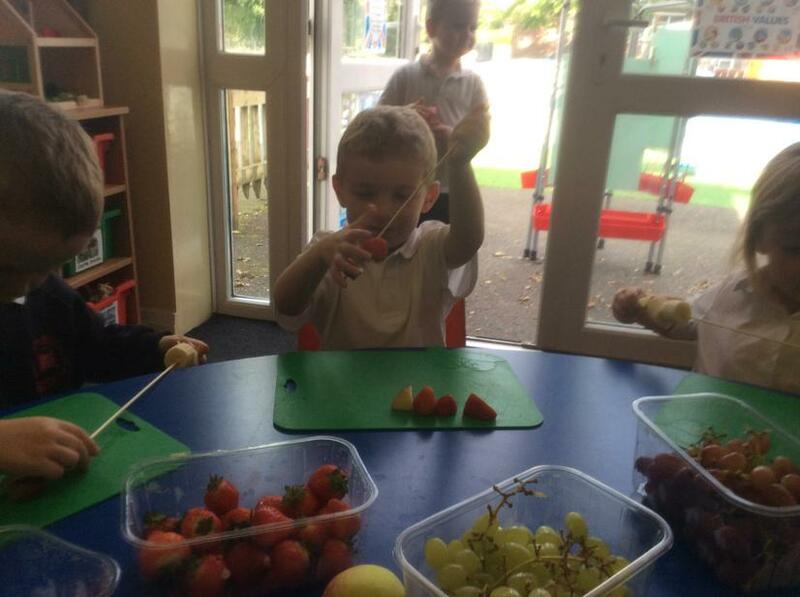 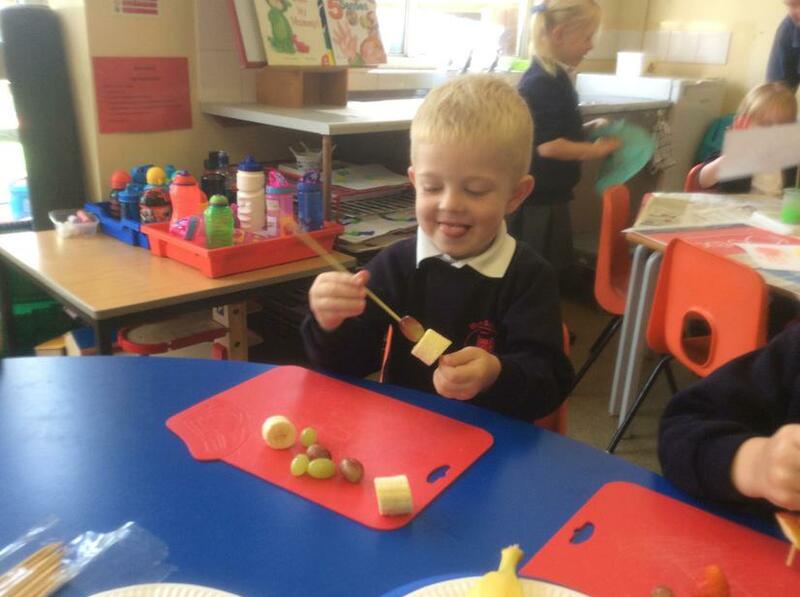 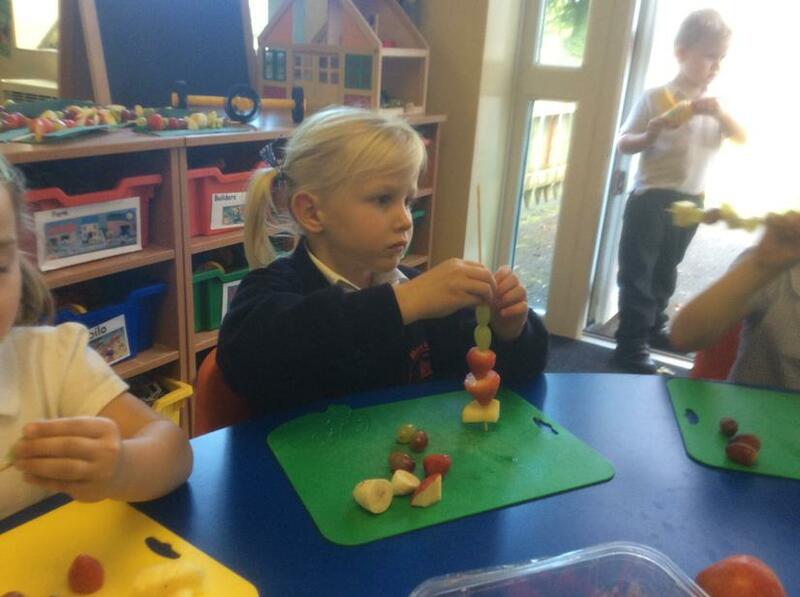 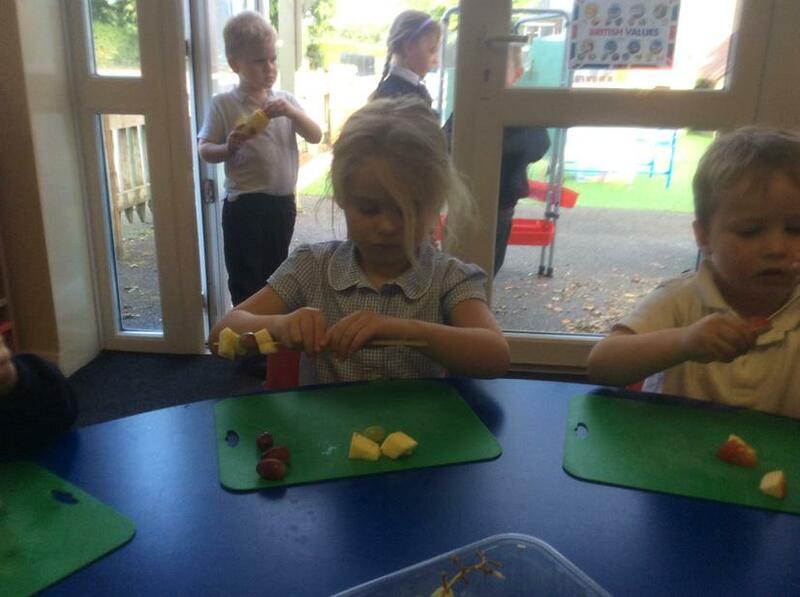 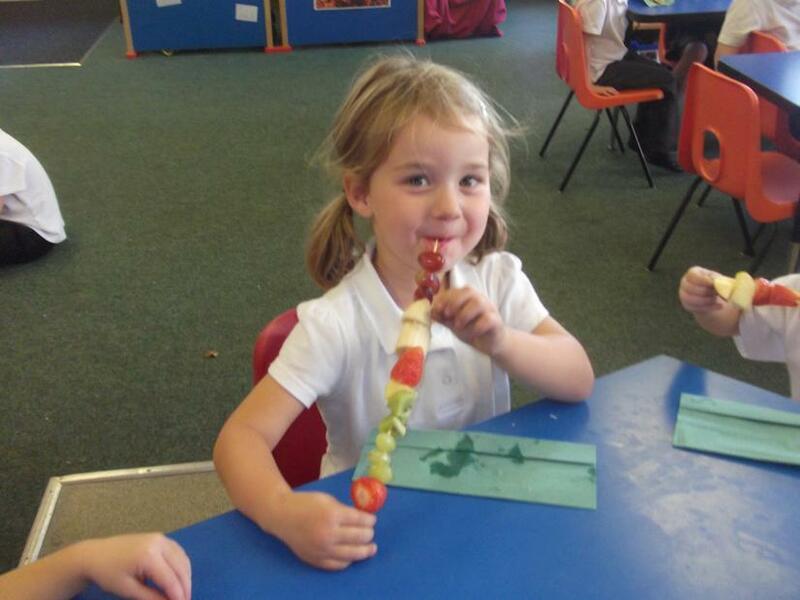 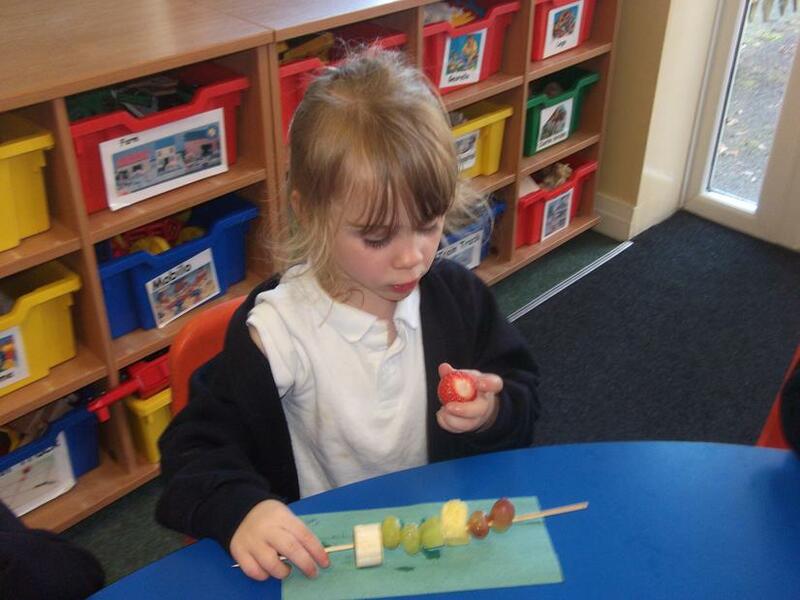 Blue class enjoyed making and then eating a fruit kebab. 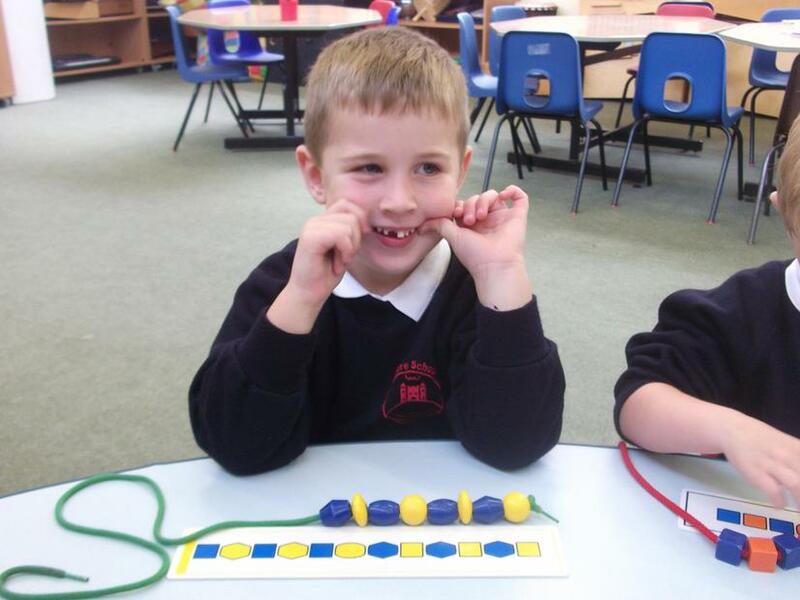 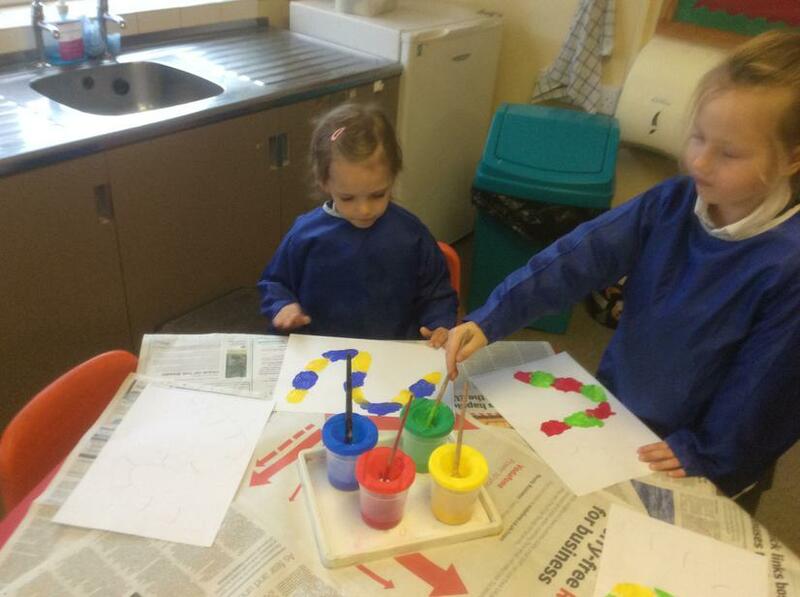 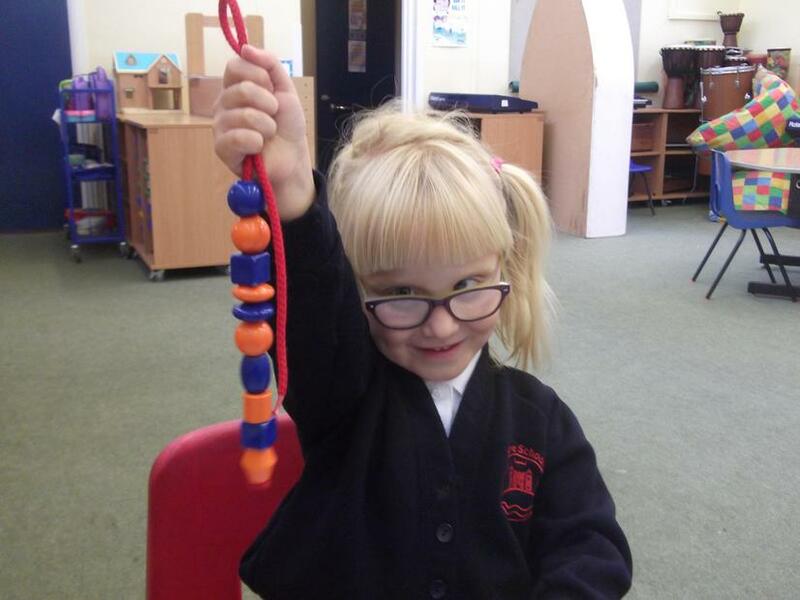 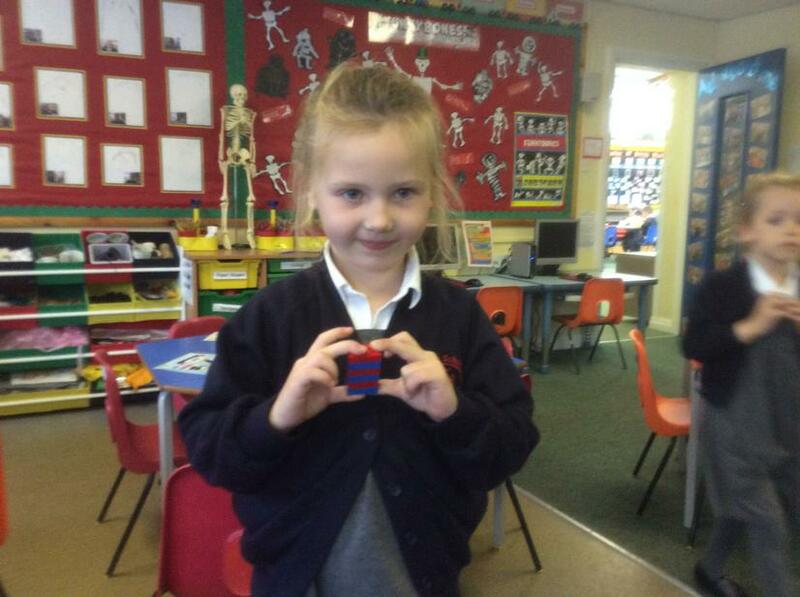 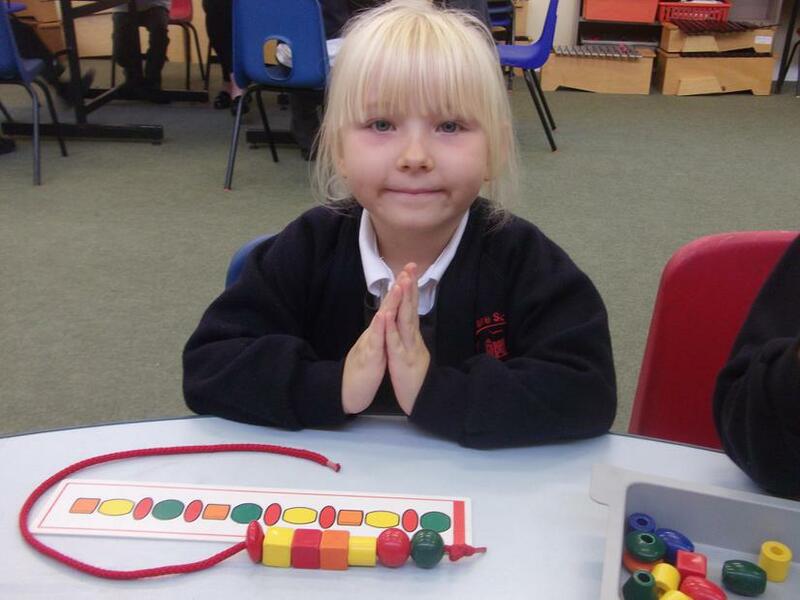 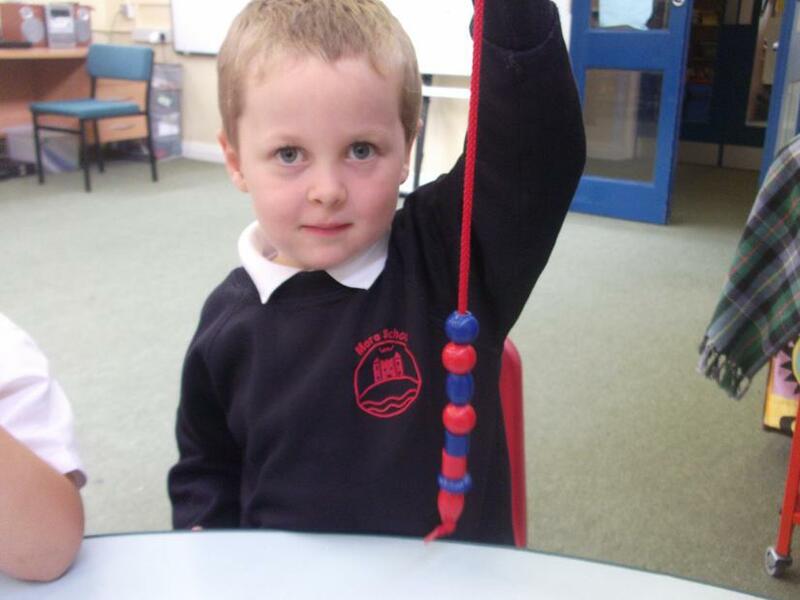 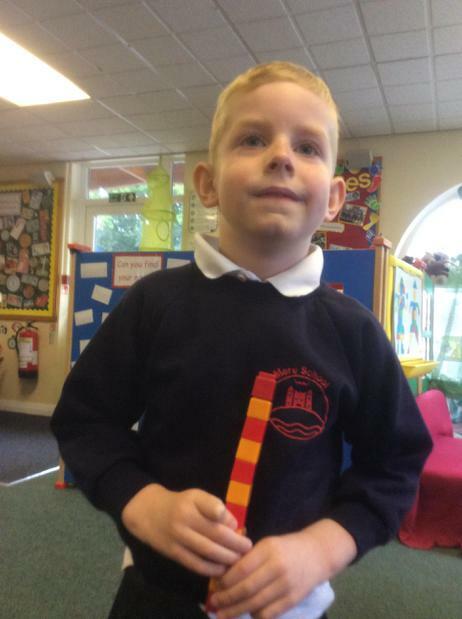 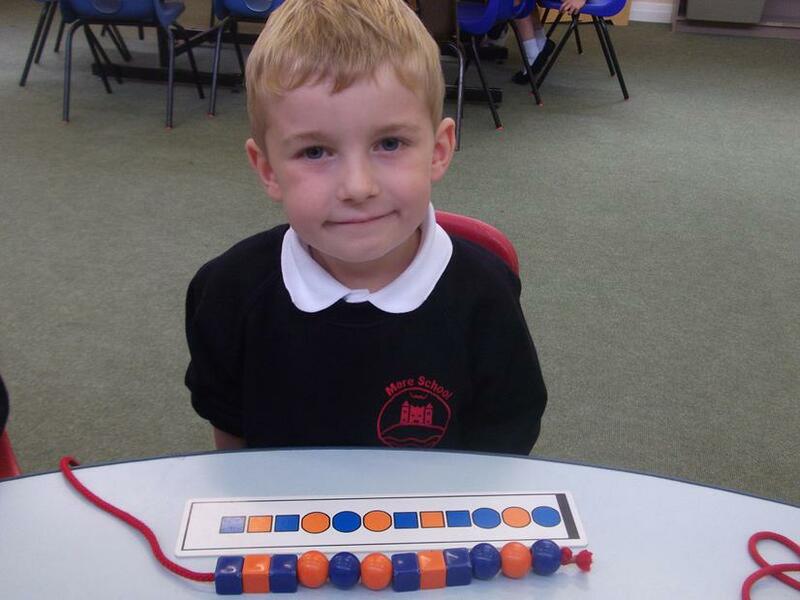 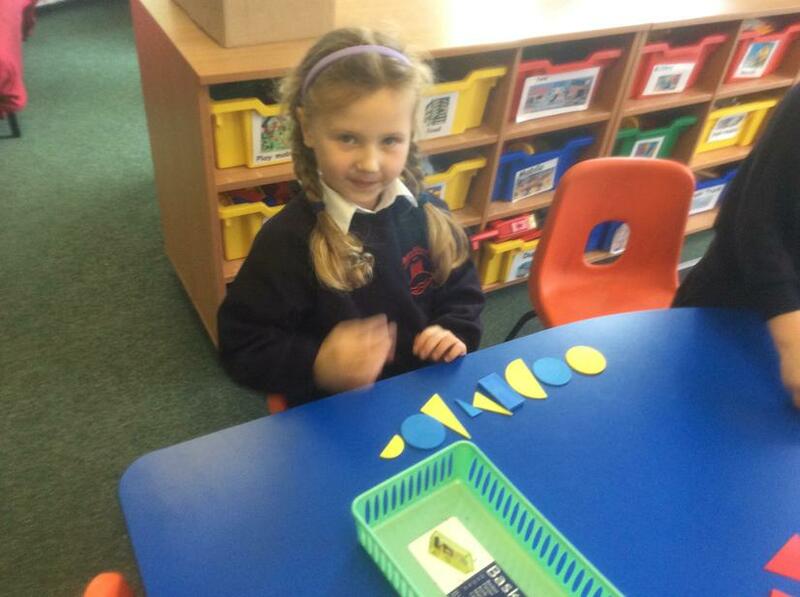 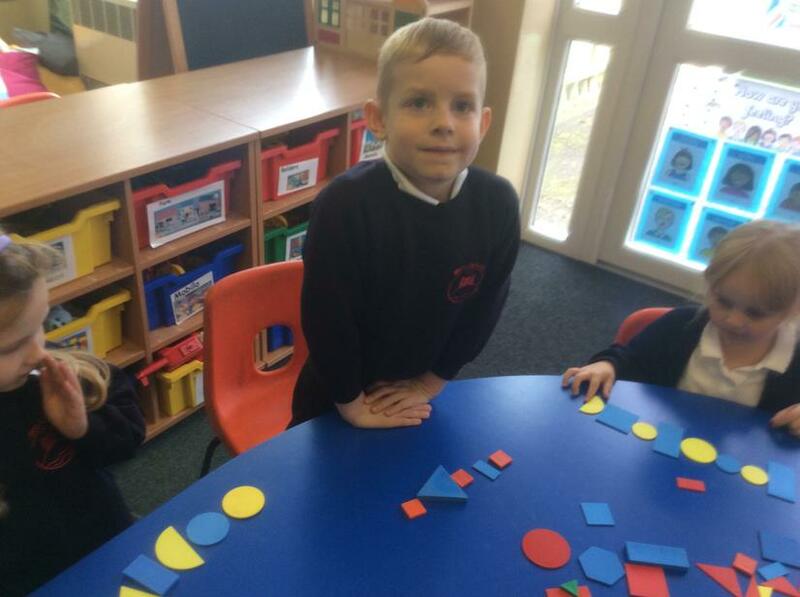 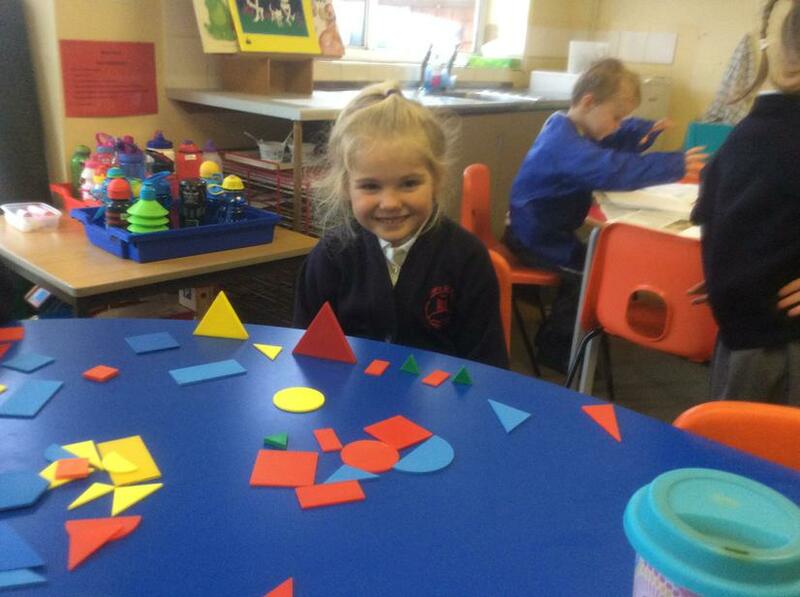 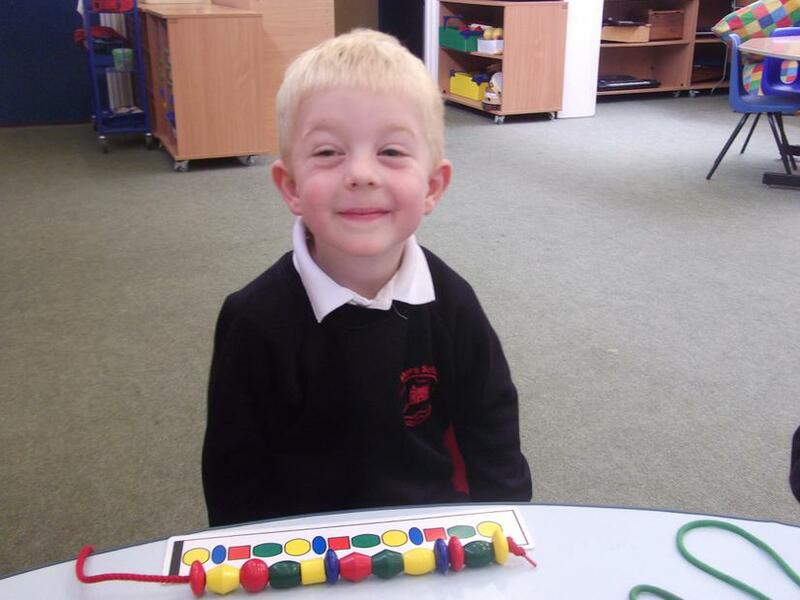 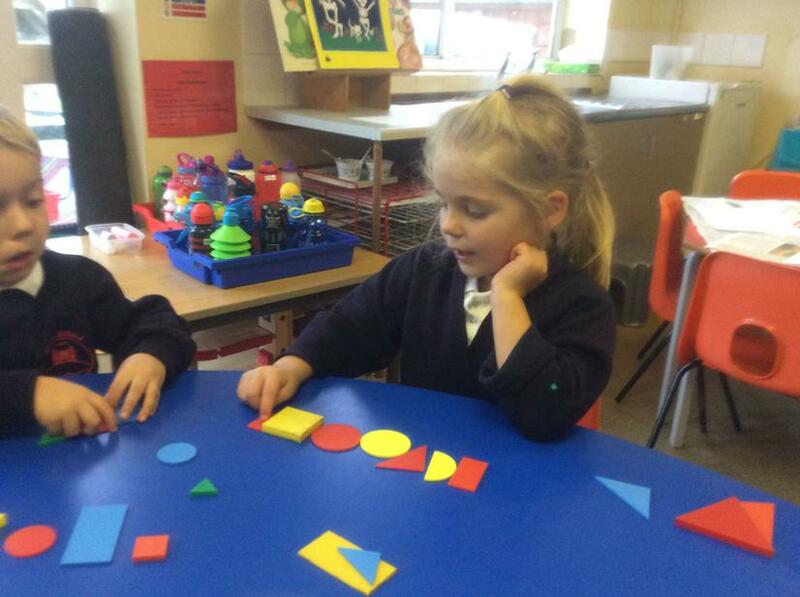 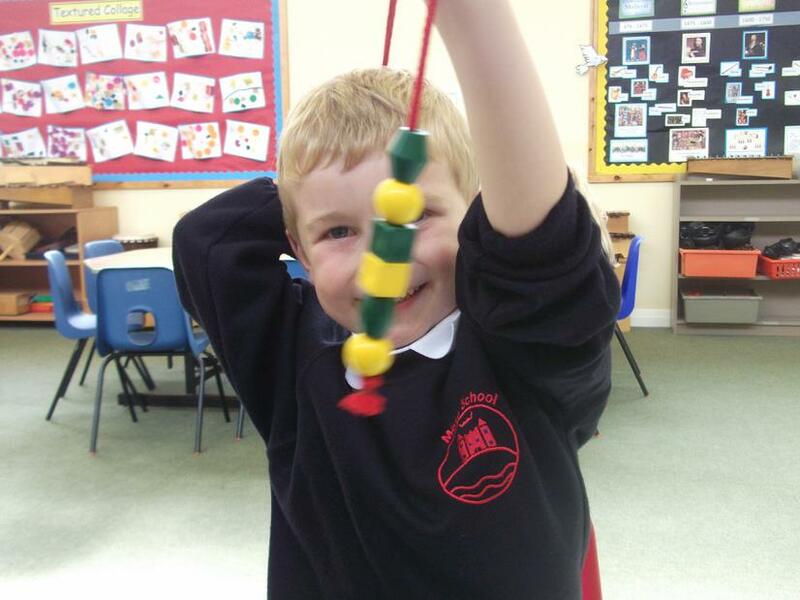 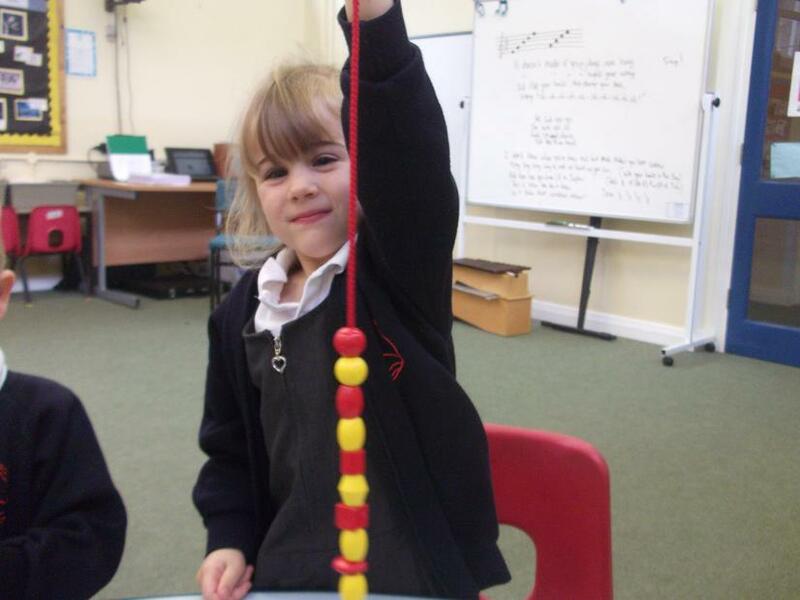 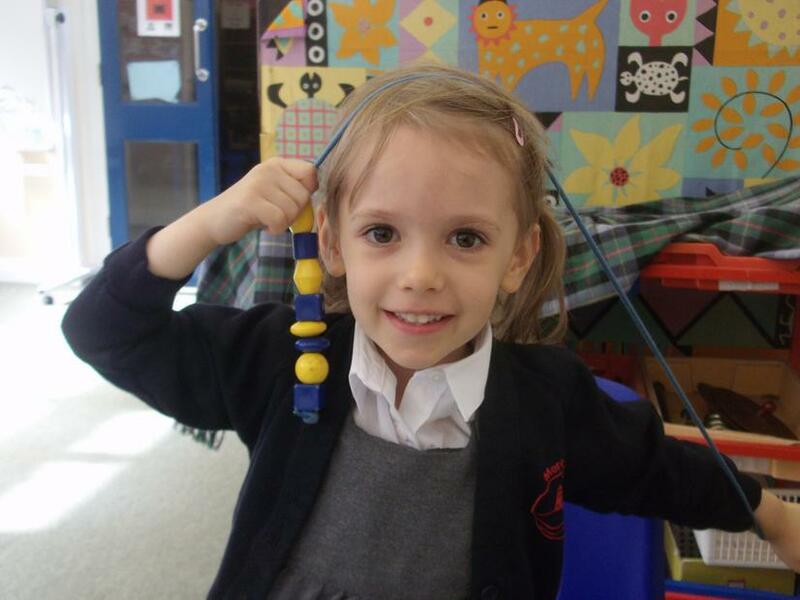 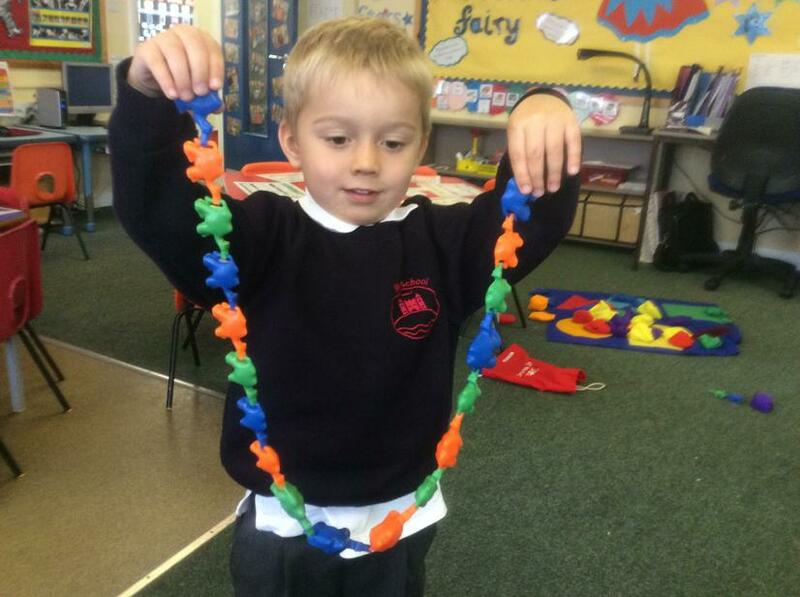 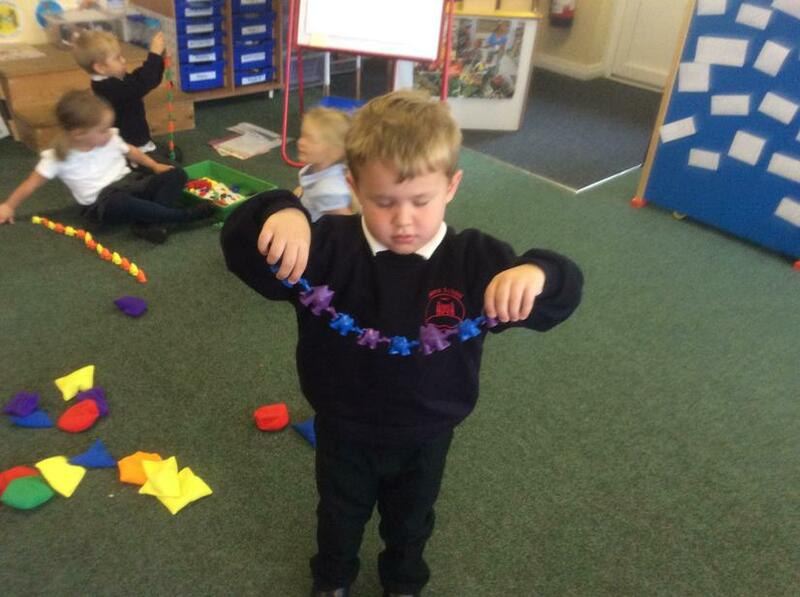 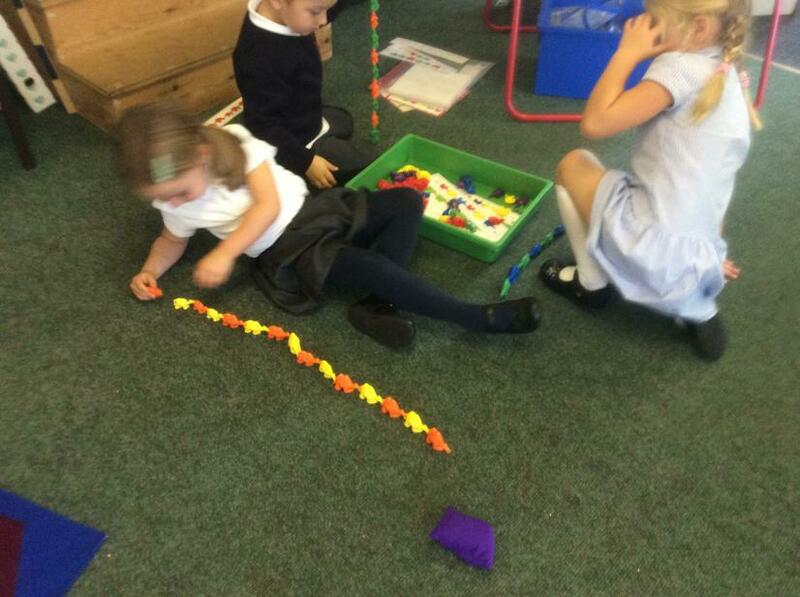 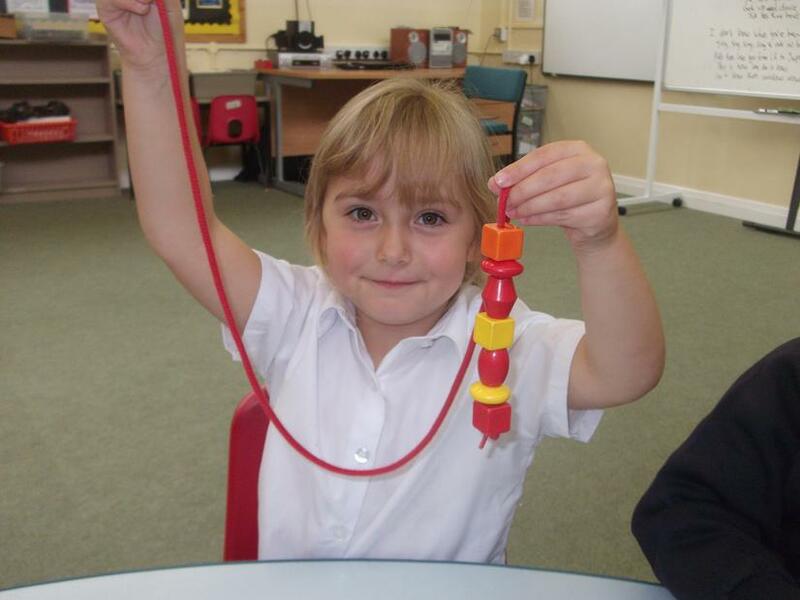 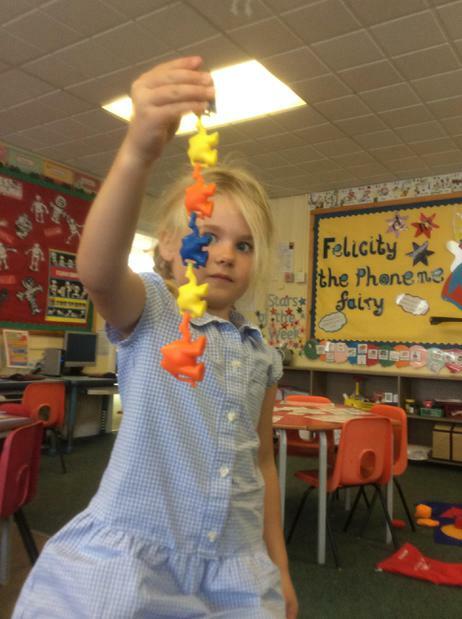 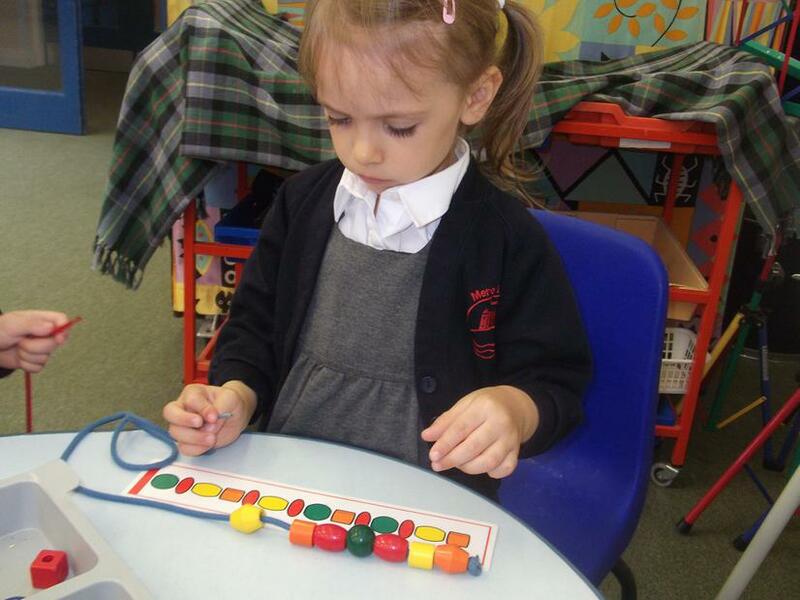 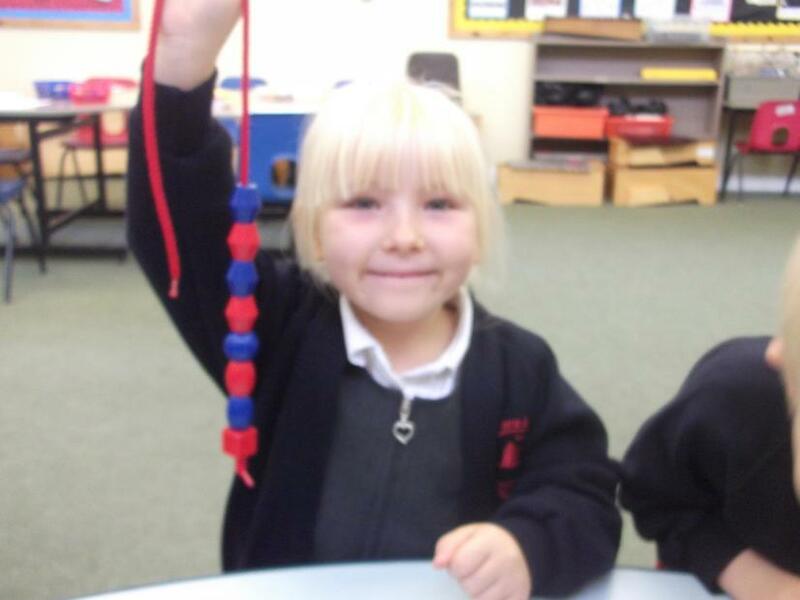 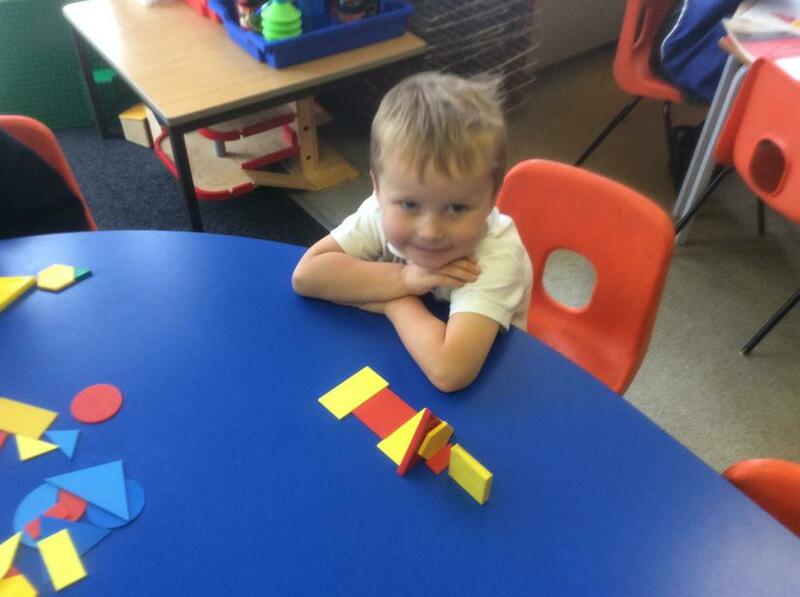 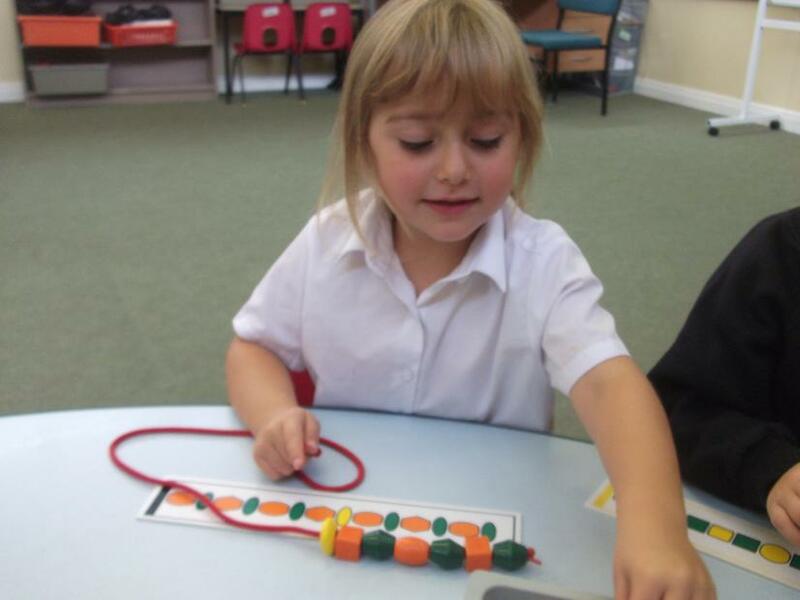 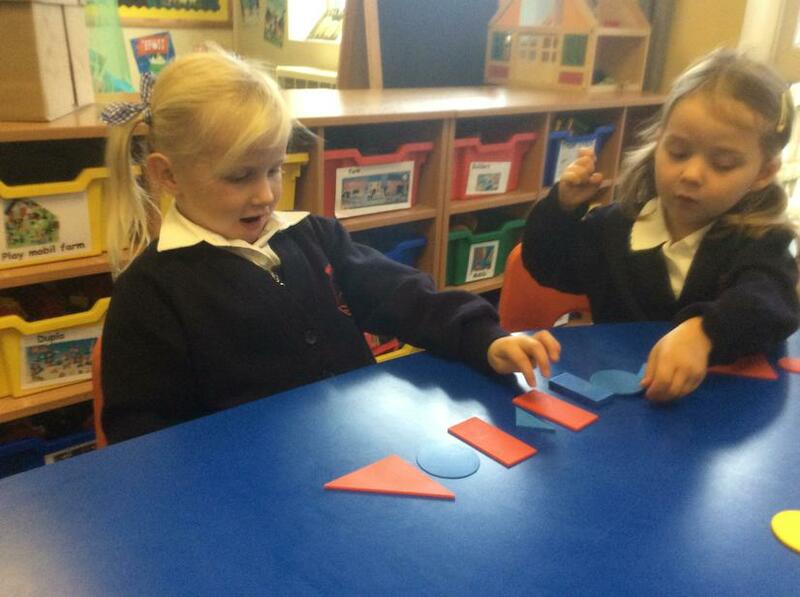 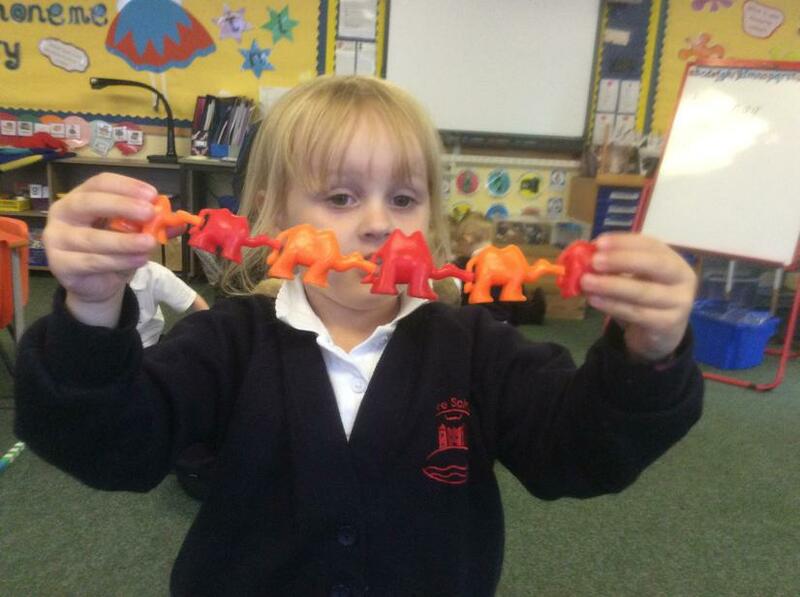 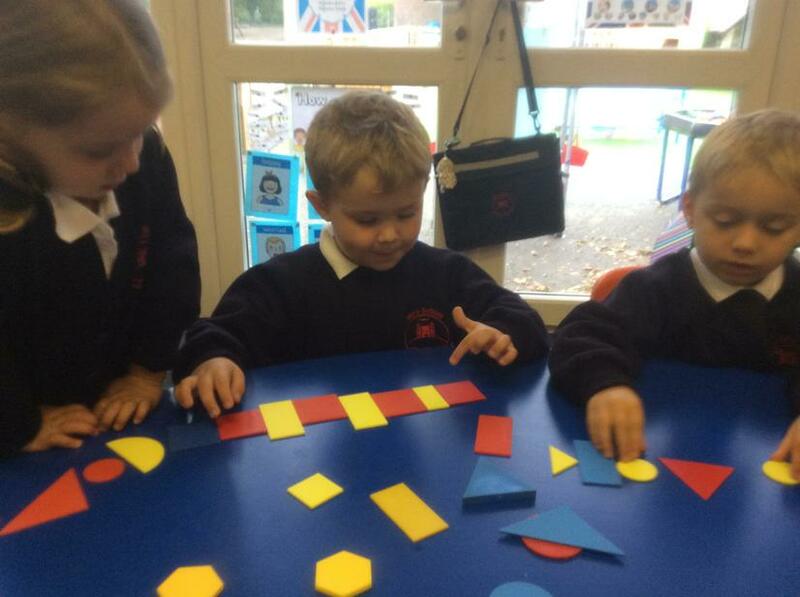 In maths, we have been making patterns.